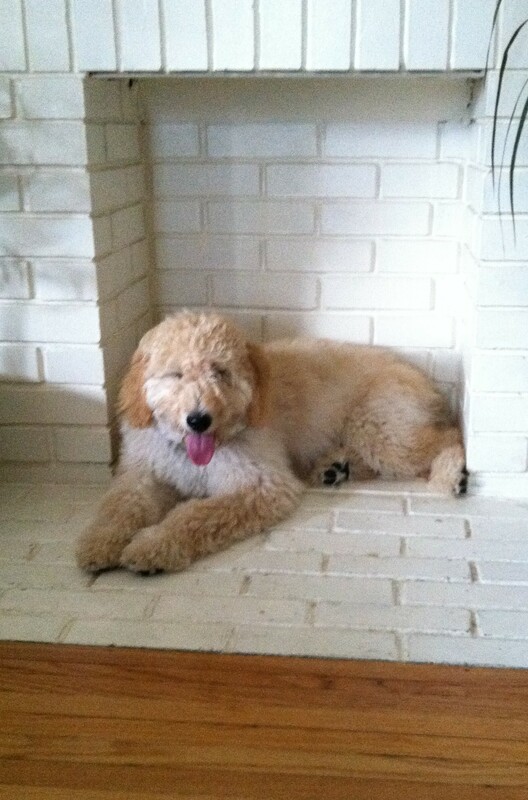 Penny the Golden Doodle keeps cool in the brick fireplace at home. My mother would have loved this picture. Very amusing [and adorable] duo! LOL LOL LOL Ruth this is hilarious. I can’t stop laughing and it feels good. Thanks for that! Only a true artist would post these pictures. Great shots. Thanks for the smile, love those animal photos. Penny is the best Niece-Puppy. Or is it Puppy-niece? Funny! 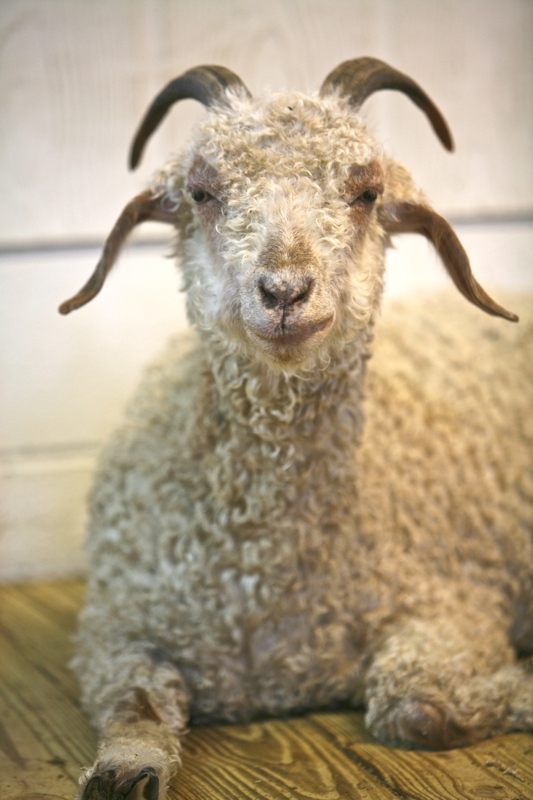 And they even have the same eyes…. Great observation! That’s an hilarious little series! Loving all your photos.